The top high school golfers from across the country made their college commitments this week in the NCAA’s early signing period. One of them earned his scholarship the hard way. 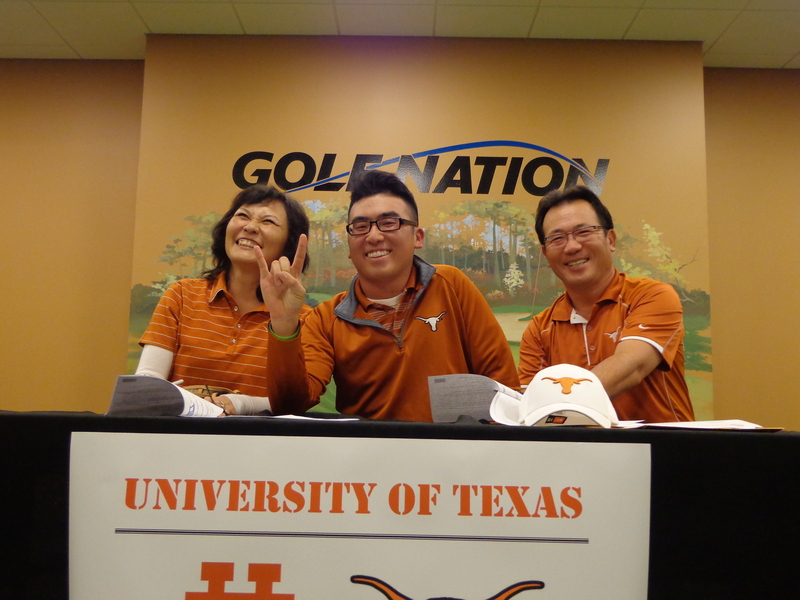 Doug Ghim, an Arlington Heights resident and senior at Buffalo Grove, landed a scholarship to traditional collegiate powerhouse Texas even though he didn’t play a round of high school golf the last three years. 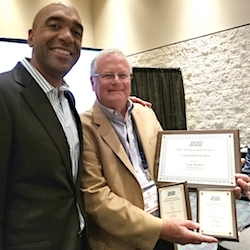 Ghim’s success came through American Junior Golf Assn. events rather than playing for Buffalo Grove. He played one season for the Bison, finishing third in the state meet as a freshman, then decided to go in a different direction. As a sophomore he received a coveted invitation to one of the AJGA’s premier events – the Ping Invitational on Oklahoma State’s course in Stillwater. Ghim thought it would be “insulting’’ to his high school teammates to leave the team at such a critical point in the season, so he spent the last three years competing solely in the big junior events across the country. 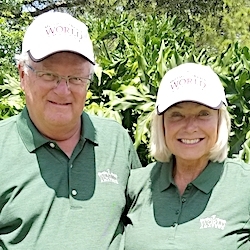 It paid off when Texas, a school that produced such stars over the years as Ben Crenshaw, Tom Kite, Justin Leonard and – most recently – Jordan Spieth, noticed him. So did other strong golf schools, and Ghim visited Northwestern, Illinois and Duke before choosing the Longhorns. Ghim’s Korean-born father Jeff teaches mainly junior players at Golf Nation and a variety of other Chicago area locations. Taking the national, rather than local, route in his son’s development wasn’t easy. The Ghims don’t have a home course. 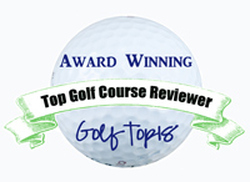 They looked for the best deals and played lots of twilight golf at the area’s public courses. Sometimes they’d get invitations to play at private clubs, but most of Doug’s development came via travel that included frequent trips during the school year. While Ghim opted to leave the state, both Illinois and Northwestern went largely outside Illinois with their early recruits. The Illini signed Glenbrook North’s Nick Hardy along with two Indiana players – Dylan Meyer of Evansville and Colin Proctor of Anderson. NU landed Charles Wang, of Sarasota, FL., and Dylan Wu, of Medford, Ore.